[Made Of Fail] Episode 14: Quis Custodiet…Oh, You Know the Rest. 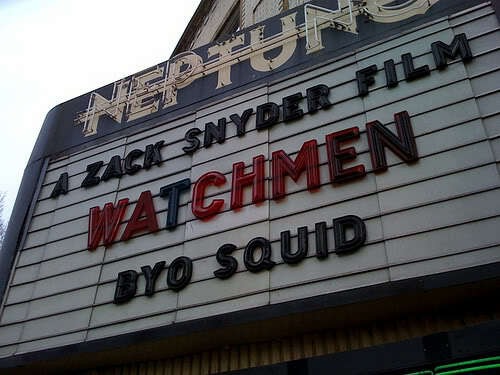 Watchmen has been one of the most anticipated movies of 2009. Not sure what it is? Grab the graphic novel and catch up on what you’re missing. Hey, kids! Put down those Ninja Turtles and Rainbow Brite dolls, because it’s time for Saturday Morning Watchmen! On right before Beakman’s World. Check your local listings. Watchmen movie Easter eggs, courtesy of MTV.com. No, not everyone enjoyed the adaptation. Lewis reviews the movie on Atop the Fourth Wall. Director’s cut release in July. Enough said.